I do not care what you want to be as long as it is honorable. A car mechanic, a brick layer, a plumber, an electrician, a doctor, a lawyer, a merchant, but not a thief. But whatever you are, take the opportunity to train for it and make the best of that opportunity. Society will reward you according to your worth as it perceives that worth. Now is the great day of preparation for each of you. If it means sacrifice, then sacrifice. That sacrifice will become the best investment you have ever made, for you will reap returns from it all the days of your lives. 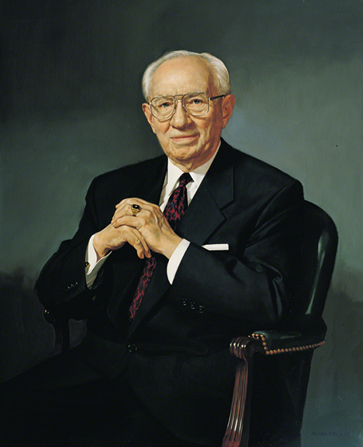 Teachings of Gordon B. Hinckley (1997), 171–72.